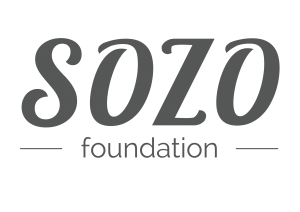 The Sozo Foundation is a non-profit organisation, based in the impoverished Cape Flats community of Vrygrond, Cape Town. 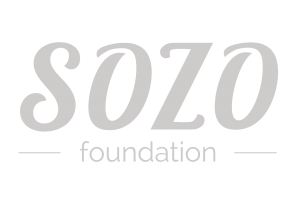 With a vision to see the community of Vrygrond living with dignity, purpose and hope, Sozo creates opportunities for holistic development through four key areas: Education, Skills, Youth and Wellbeing. We run five core projects that work to promote Education, Skills, Youth and Wellbeing in Vrygrond. These projects are Educentre, Eden, Design, Care and Youth Cafe. For our work to be sustainable for years to come, forming deep and lasting relationships with community members is essential. Which is why everything we do in the community is through relationship with individuals and other like-minded organisations.